If you are renting prestigious accommodation for your holidays or for a business trip, take advantage of our top-of-the-range insurance policy offering high-level cover. 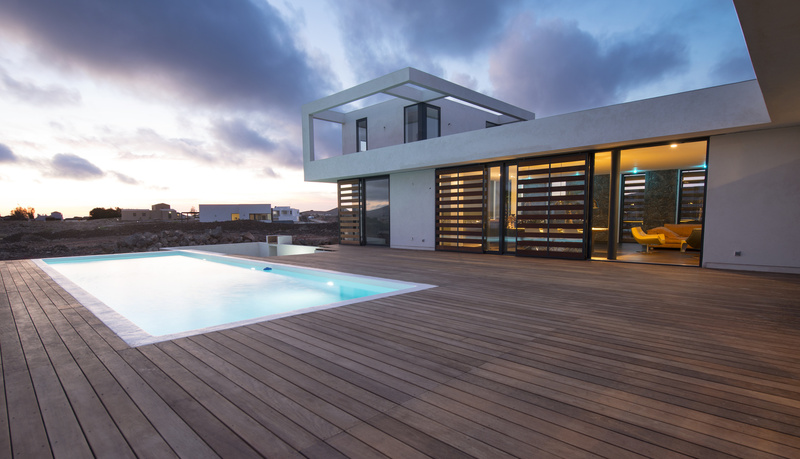 Coverage is at the heart of our insurance policies for luxury rentals, with a ceiling limit of €10,000 in the event of breakage, covering luxury rentals of up to €50,000. you have a period of 10 days to take out the insurance; After this period, you may still subscribe but you will only benefit of all the coverage after application of a waiting period of 7 days. Illness, injury, redundancy, administrative summons, major home damage, etc. Several people are going on the trip. Do we have to take out insurance for each person or for the rented accommodation ? Cabinet ALBINET : You take out insurance on the rented accommodation; you have to list the participants on the application form. Therefore, you only pay one single premium for all the participants. Several families are expected to go on the trip. What happens if one of them cancels ? Cabinet ALBINET : The holiday rental is not cancelled and we will refund the amount paid by the absent family in proportion to the number of participants, therefore the other families will be still be able to enjoy the holiday. Am I covered if I break the lounge table ? Cabinet ALBINET : Yes, within the limits of the cover (see table of cover), but you must pay the deductible, the amount of which is indicated in this table. In the event of a cancellation, will my deposit be refunded ? Cabinet ALBINET : Yes, if a deposit was paid to the owner. And what about if I have paid the whole rent ? Cabinet ALBINET : We will also refund the whole rent. Does the insurance cover personal belongings ? What exactly is the ten-day period to take out the insurance ? Cabinet ALBINET : When your rental agreement is signed or a deposit or down payment has been paid, you have a period of 10 days to take out the ADAR insurance. After this period, you may still subscribe but you will only benefit from all cover after application of a waiting period of 7 days during which no cover may take effect (save Occupant’s Liability, which shall take effect at midday on the day after payment of the premium). If I am made redundant for economic reasons, am I covered in the event of cancellation ? Am I covered if I leave the tap on and cause a flood ? Cabinet ALBINET : Yes. You will be held responsible. The insurance company will pay for the damage caused in the rented accommodation, with a ceiling limit for damage due to water, fire and explosion of €1,500,000. If my mother has to go to hospital when I am about to go on holidays, can I cancel the rental ? Cabinet ALBINET : Yes. The policy covers ascendants and descendants of the first degree, as well as son-in-laws, daughter-in-laws, brothers and sisters. In the event of a natural disaster, like the eruption of a volcano, am I covered if I cancel the rental ? Cabinet ALBINET : No. Cancellations due to weather events related to the restriction or prohibition of air traffic are not covered by the policy. If I rent several properties, can all the rented properties be included in the same policy ? Cabinet ALBINET : No. A policy has to be taken out for each rental. If I don't have a hard copy of the rental agreement, will the insurance policy apply ? Cabinet ALBINET : It is compulsory to have a hard copy for rentals in France. This is not always the case for rentals abroad. For rentals in France, even if you do not have a written document, the agreements exchanged concerning the amount of rent, the type of property and the rental period are equivalent to a contract. Caution: under no circumstances can cash payments be allowed.